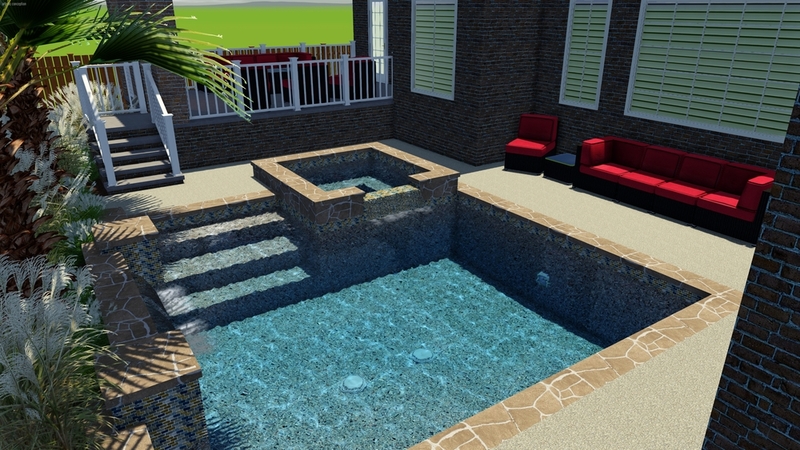 We use the industry leader in professional 3D swimming pool design software, Pool Studio. 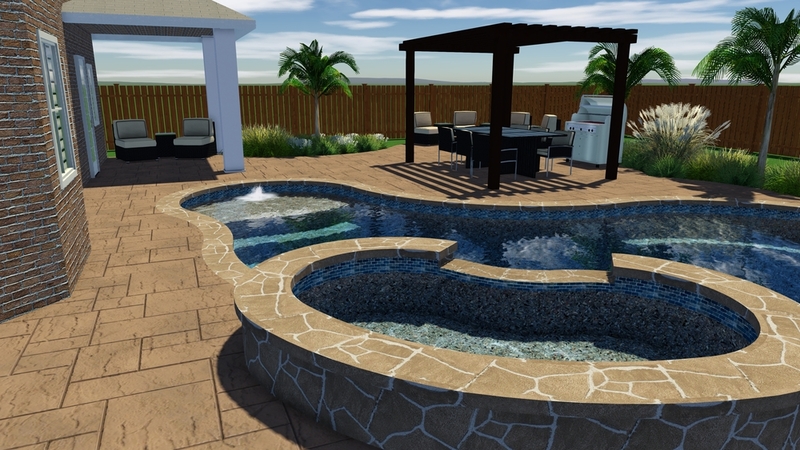 Using this software, we can allow our customer's to see a interactive view of their new swimming pool in their own backyard. Be sure to check out our Flickr & YouTube pages to see our latest designs for our customers.